It is never a blue screen with information on what is happening. It simply crashes to a blank screen and I have seen it in pink, Dark blue, black, white, Yellow and grey and it often comes with a staticy noise. 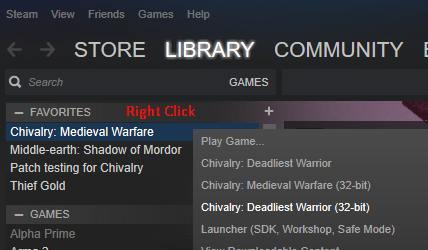 I don’t believe it is a power supply problem because it has only happened when I play Chivalry: Medieval warfare or Warhammer vermintide. Other than that this never happens regardless of how long I play a different game like Witcher or Skyrim. I am not overclocking and I tried updating the drivers to solve this problem but it ended up causing more problems so I rolled them back. I am just sick of having to reboot. The crashes only happen during these two games at random times. Let me know what info you need and how to get it and I will post it. I post this here because I don’t believe a hardware problem would only impact 2 games. Is there anything I can do to fix this? Have you tried running 32bit mode? Just did. It worked for about 3 rounds then crashed to a green screen before I had to reboot. I have no idea what to do.